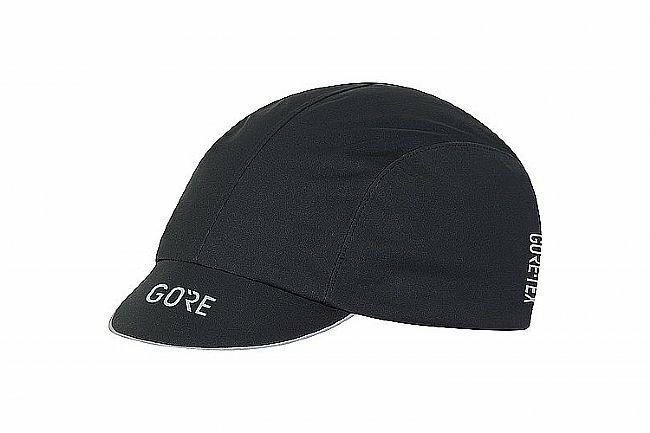 Gore's C7 Gore-Tex Cap delivers warmth and dryness on cold, wet days. The brim keeps rain and road spray out of the eyes. Reflective detailing enhances visibility in low light. The elastic back ensures a comfortable fit for most heads.